Dramatically Develops & Improves: Heading a Football! 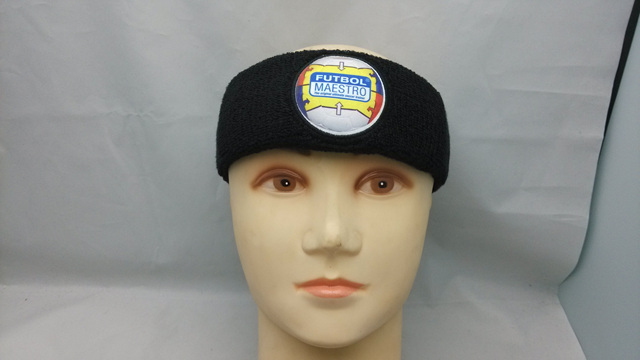 The coloured logo on the front of the headband shows them the correct contact point when a heading a Football. The Headband offers instant auditory feedback. A squeaking sound is made when the Football makes contact with the correct contact point on the Headband. 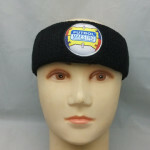 The forehead portion of the Headband also offers some safety protection which gives the player added confidence to Head a Football. Players, coaches and parents will understand the basic usage because it’s so simple to use. Players are able to teach themselves while enhancing and further developing a variety of their Heading skills.